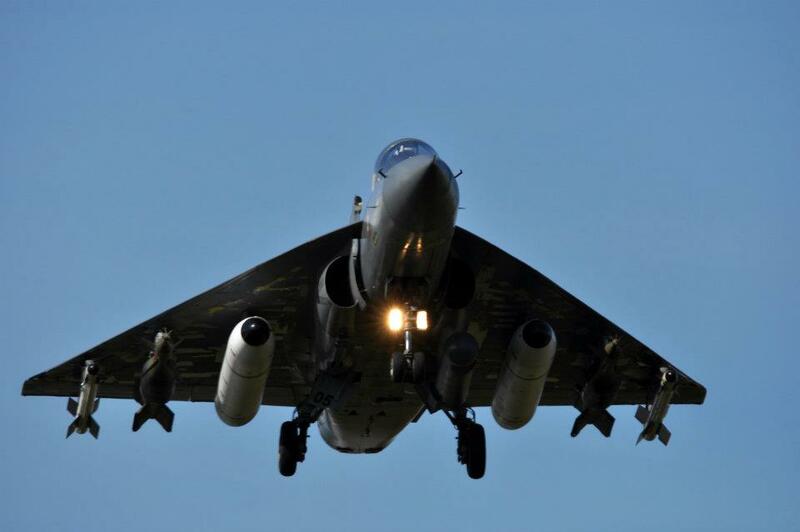 As part of its campaign for the second phase of initial operational clearance (IOC-2) and final operational clearance (FOC), the Light Combat Aircraft Tejas has just completed a two-day schedule of weapons trials at the desert field firing range in Pokhran, Rajasthan. The trials involved three Tejas platforms (LSPs 2, 3 and 5) taking off from the IAF's Uttarlai station and deploying a series of weapons, including laser-guided 1000-lbs bombs and unguided bombs. The tests were a continuation of weapons deployment trials that took place at Pokhran in September last year. LSPs 2 and 5 were fielded again this year, but LSP4 used last year was replaced with LSP3 for this year's tests. Over-sea trials are expected to ensue shortly. Remember, the Tejas is yet to testfire a BVR missile -- the Rafael Derby or the Vympel R-77.